Product prices and availability are accurate as of 2019-04-22 18:37:15 UTC and are subject to change. Any price and availability information displayed on http://www.amazon.co.uk/ at the time of purchase will apply to the purchase of this product. 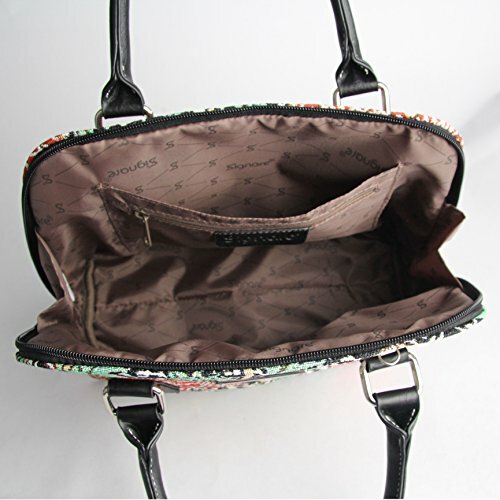 Features a modest area for storing your handbag essentials, with an open sleeve and zip up pocket also featured on the inside. 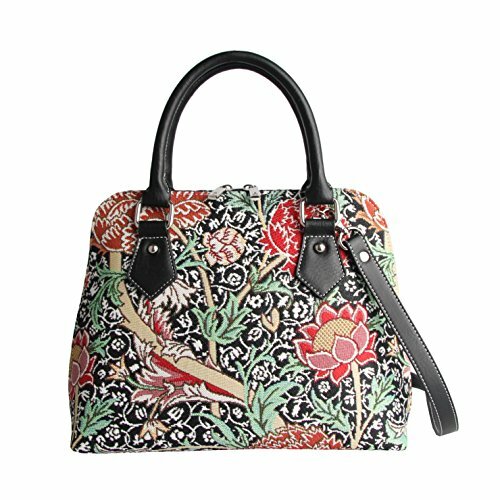 Fully lined with a patterned nylon. Faux leather handle and detachable shoulder straps included. 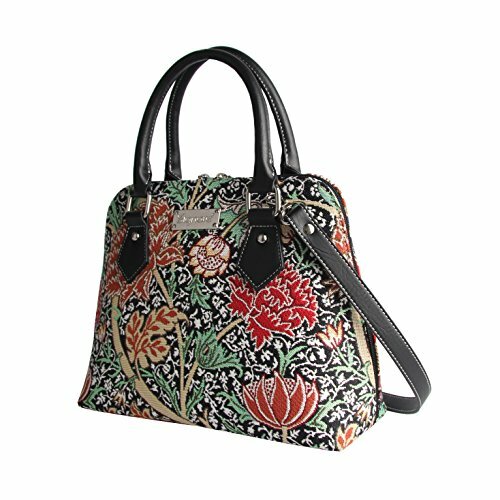 Has the option to be worn as a handbag or converted into a cross body or shoulder style bag. 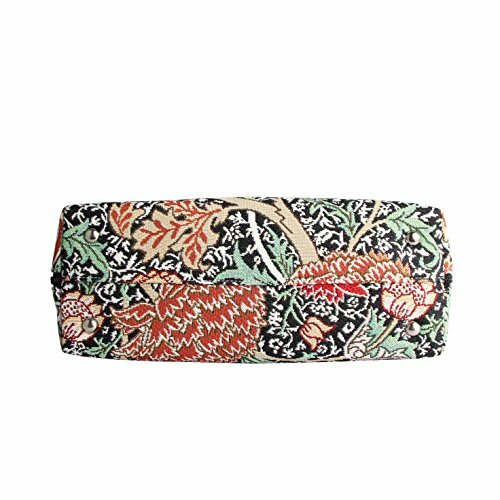 The flourishing flowers of William Morris's The Cray creates a swirling pattern of flora that is delicately woven throughout this tapestry pattern. 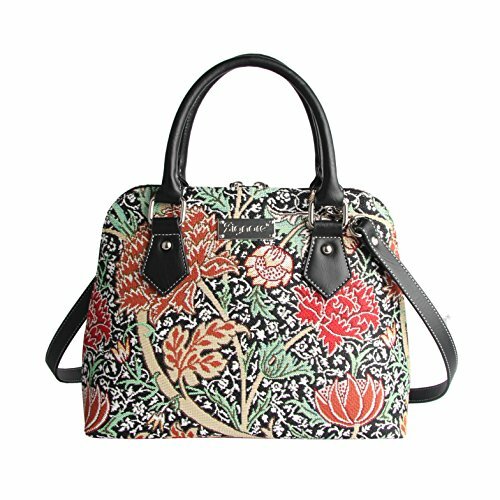 It pairs perfectly with the William Morris Strawberry Thief range from Signare; creating an admirable collection of art-inspired designs.